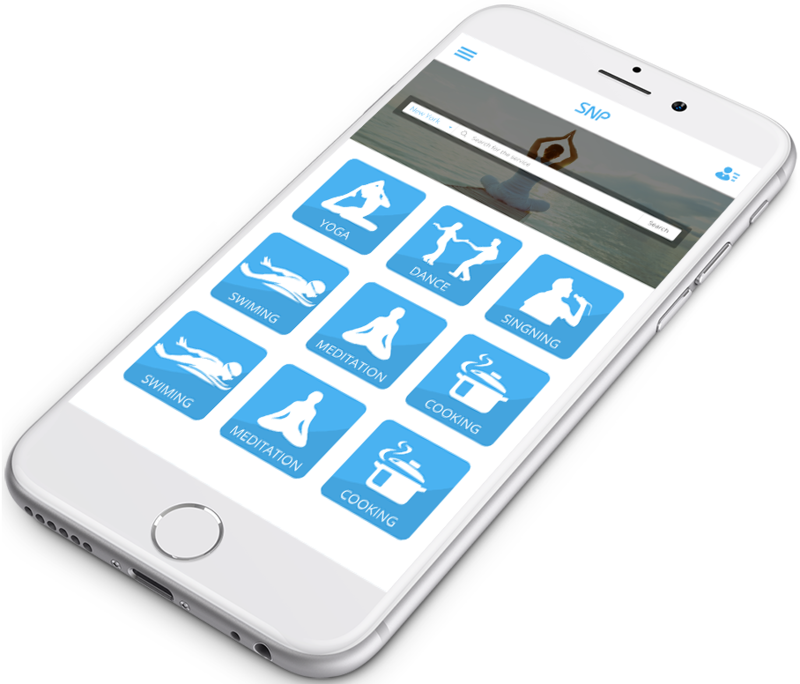 Time is gradually evolving, and at this moment your business always needs a versatile application especially on the mobile platform to get success. In fact, mobile application is now a tool not merely for sales but for faster deliveries and other solutions. And so, to help every corporate client, we, as mobile app developers, leverage the advantage of Xamarin for mobile application development. Whether it is a Xamarin App development for iOS or Android, we are one-stop solution. We like to deal with Xamarin mobile development as it enables us to create wonderful applications. 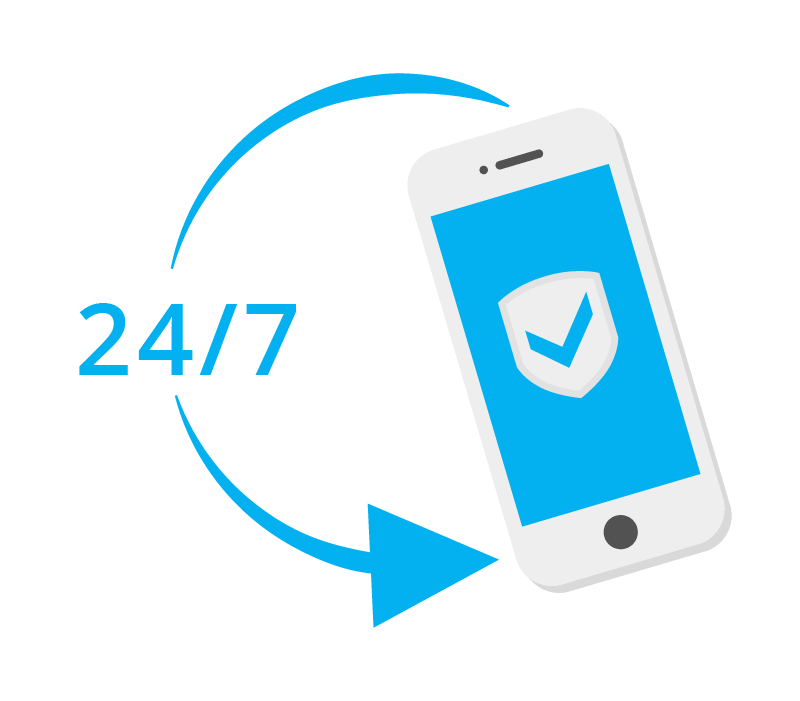 This also enables us to offer reliable quality across different gadgets, whether you are utilizing an iPhone, Kindle, tab, or Android Smartphone. Xamarin speeds up custom application creation procedure, allowing us to offer opportunity of savings to all clients. Our qualified Xamarin App development professionals, at SKG Infosolutions, one of the finest Xamarin development companies, have leveraged Xamarin.Forms, Xamarin.Android and Xamarin.iOS-based mobile application building platform in order to build enterprise-level mobile applications. We have the skill to verify consistency as well as the strength of your existing apps by means of Xamarin Test Cloud. As Xamarin App Development experts, we can develop & deploy your application within the mutually agreed deadline. Features that make Xamarin unique - Xamarin is exceptional as it blends all traits of native platforms; besides, some of its unique features include. 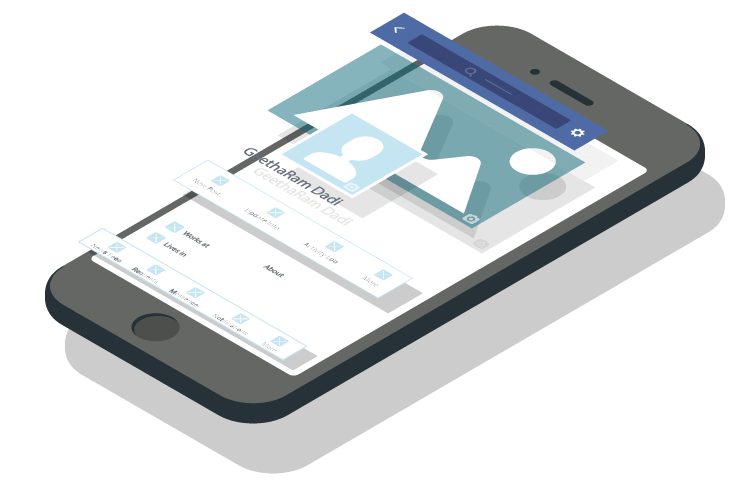 Share code in all places - While we develop Xamarin apps, we apply the same data arrangements, APIs and language for sharing almost seventy five of application codes across any platform of mobile app development. Advocate negligible errors - It is another advantage that can be enjoyed because of the shared coding process. It turns out to be very simple for us to keep up error-free code, because the major app codes are confirmed for more than one platform. Our custom software development company developers apply mobile application testing unit that assists in testing software with reports, fragmentation, object-orienting UI test and constant integration. 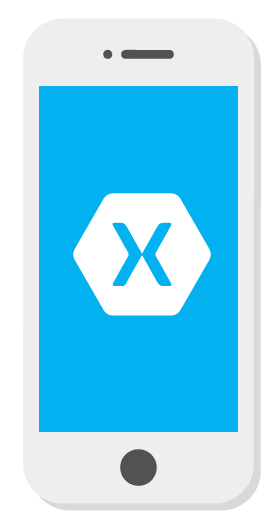 We may also utilize Xamarin Insights, an app monitoring part that assists to test the health and performance of Xamarin applications. Native applications - An ideal solution in case of all apps is, in fact, a native structure. It is at this point, Xamarin development as well as its exceptional approach shows its importance. 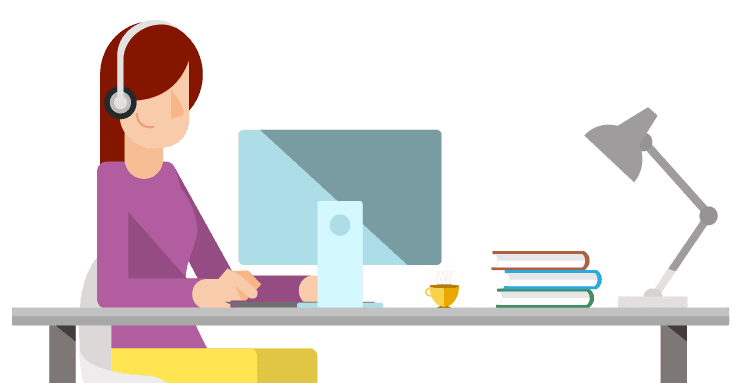 Xamarin Studio allows the completion of code in the language- C#. This offers the benefits of native User Interface, accessibility to features of definite device, and native performance. Microsoft Technology - There is longstanding affiliation of Microsoft and Xamarin. In fact, they have mutually integrated Microsoft Azure, Office 365 and Visual Studio in order to offer our developers an uninterrupted workflow, needed for secure, native apps. Low prices solution - Xamarin development can be accomplished at a very low cost, and at the same time, as the existing code may be applied, you do not need huge investment for maintenance of apps. We have already done several projects on designing, integration and testing of apps, and all these are performed in a revolutionary method. Our expertise doesn’t stop here as we help you to build any app for more than one operating system. We have built most excellent cross platform mobile applications with the use of Xamarin and offered the best performance level. We've a team of professional engineers who carefully comprehend the core functionality of Xamarin, and always try to make best Native UI with it. Our designers have profound experience in C#, XAML and code based designing techniques to build UI of applications. They also have extensive knowledge on MVVM (Model-View-ViewModel) application architecture. We assure outstanding quality by redesigning all existing patterns inside some programming languages and techniques to offer best outcome. Our team is proud to declare that we’re certified Xamarin developers. If you want to gain success from Xamarin App Development, hire Xamarin developer form our company. SKG Infosolutions has an outstanding comprehension of customers’ requirements related to budget and deadlines. 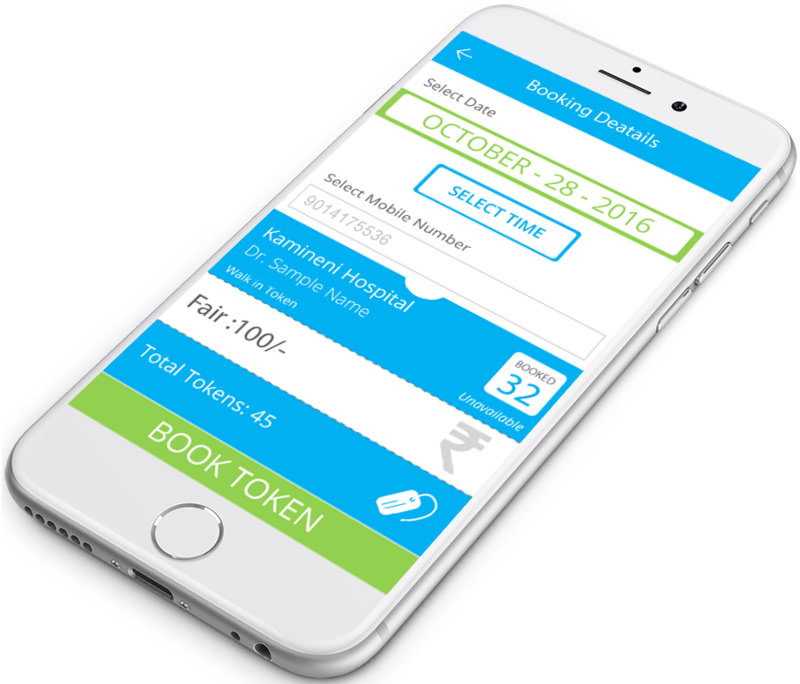 Book Your Token (“BYT”) provides patients with platform to book appointments through mobile app and track the status of the appointment on real time basis. 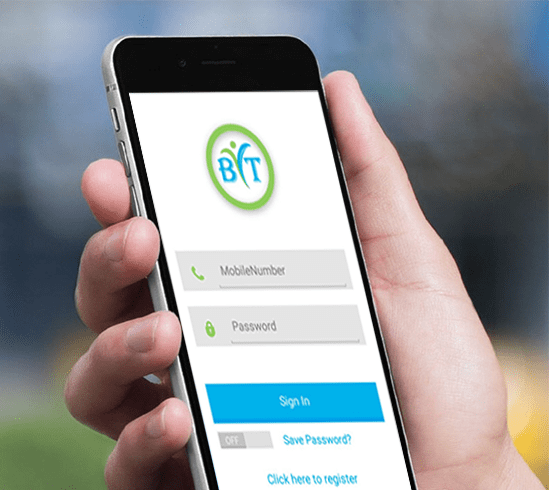 BYT has association with qualified medical practitioners or Doctors across the length and breadth of the country which helps the user to get access to the doctors without any hassles. 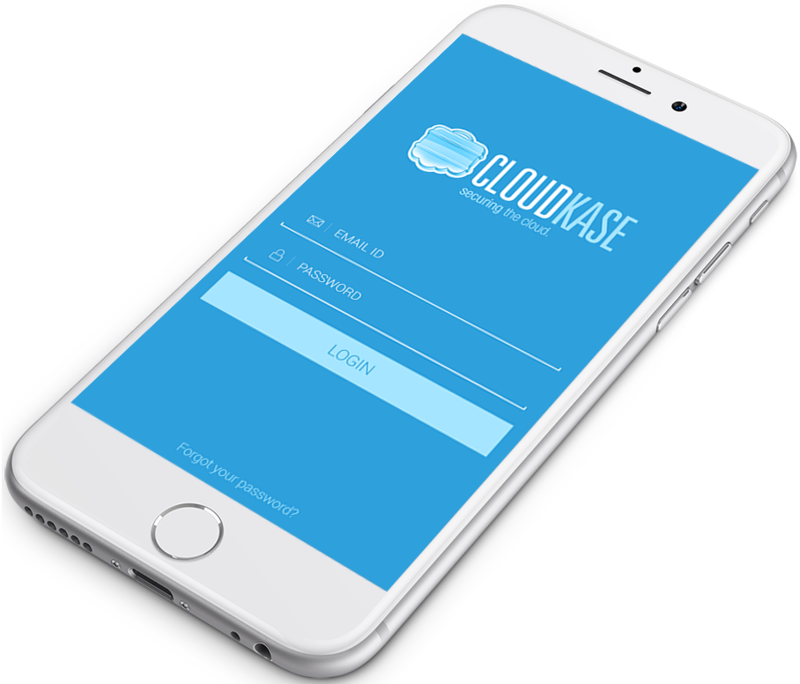 CloudKase, a Xamarin application integrated with Amazon Web Services, is a method to keep things simple, yet highly secure while providing you the best online secure cloud storage solution. SNP is a user-friendly multi-tenant online marketplace that let's the users have privilege of booking services online with various parameters, such as hourly, weekly, monthly, yearly, preferred location, etc. It was a pleasure working with Skg and the team. Working with Skg was beneficial for us. They grasped the requirement more quickly. They worked excellent for my city-social. I am amazed with their service and communication. They were always online and ready to give support whenever I required. I would hire them again! Highly recommended! Their designing and developing team is outstanding, they worked very professionally. Their way of representation is best. I didn't have a single issue on the process and am completely satisfied as they met the deadline. The team is motivated and loves to do something new. Would hire again! 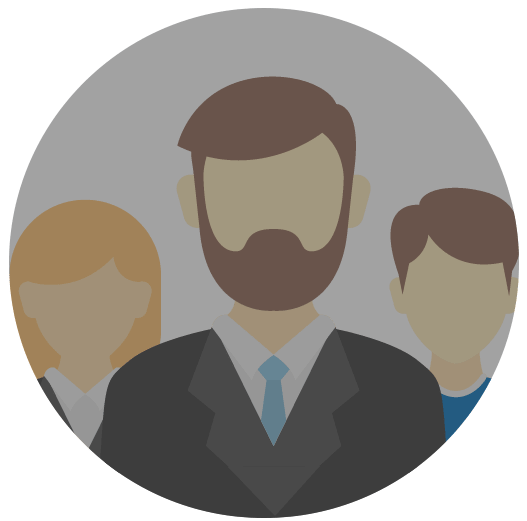 Their team designed a very good website for us. Design team of Skg is punctual and creative,. They didn't ask many questions and designed what we actually were looking for. And they provide quality work all the time. Communication was also good and they are always online. I found someone whenever I required. Message Sent Successfully! We will get in touch with you shortly.